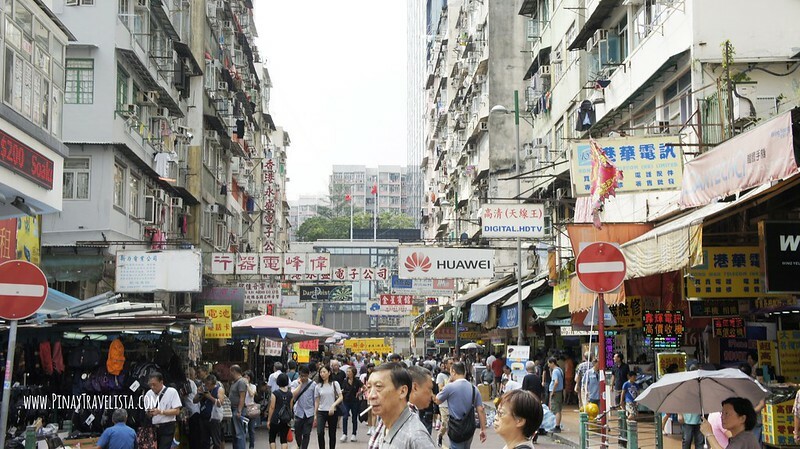 Hong Kong is one of the top travel destinations for tourists, and for shoppers alike. 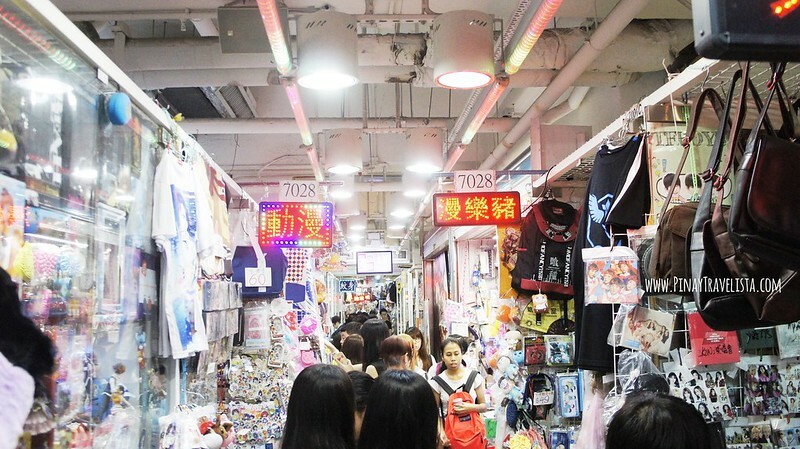 Admit it, checking out the shopping scene is on your itinerary when visiting Hong Kong. 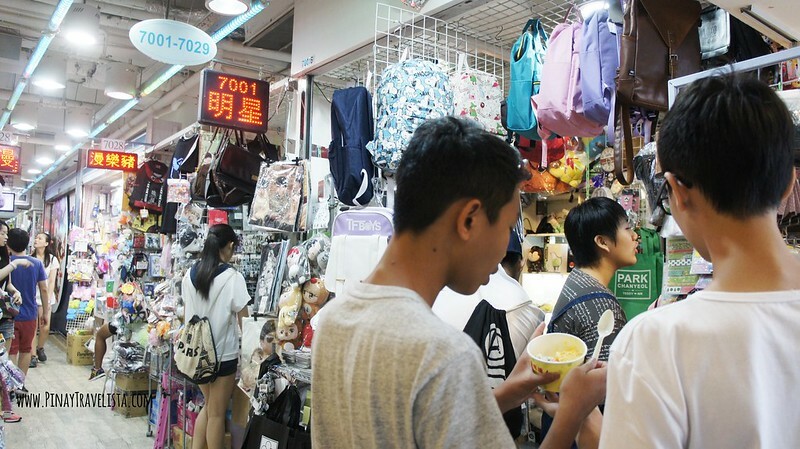 Crammed in every possible space are shops that makes Hong Kong a shoppers paradise. You will find different districts that cater to the kind of items/products you would want to look for. 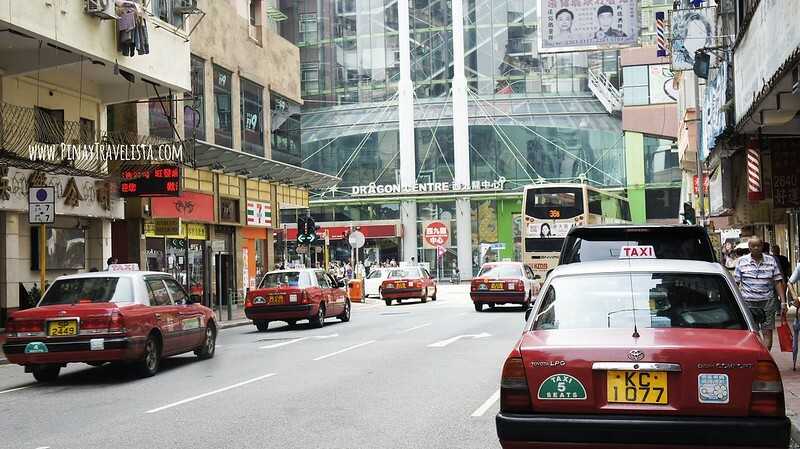 If you’re looking for high end brands, you might head to Causeway Bay, and for bargain finds at the street markets in Tsim Shu Tsui and Mongkok. But if you’re in West Kowloon you might want to check out Dragon Centre Mall and shop where the locals do. Dragon Centre Mall is one of the largest shopping mall in West Kowloon. Nine floors of products, variety of services, and fun-packed entertainment centers, you’ll find that Dragon Centre a one stop mall for your shopping needs. 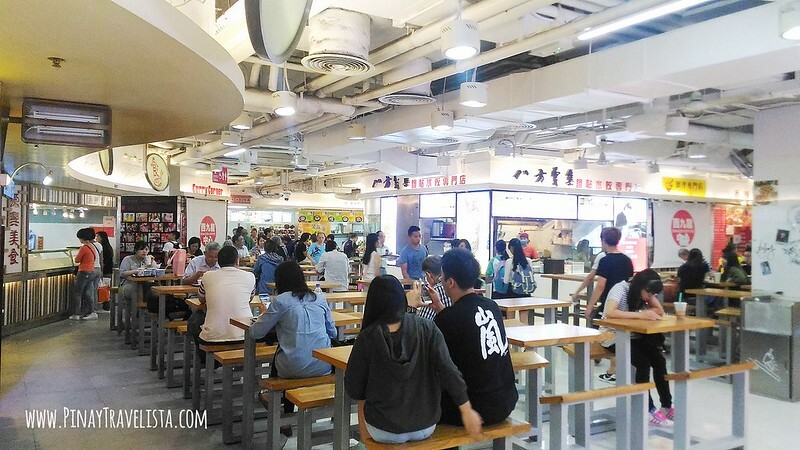 It is located at a few blocks away from MTR Sham Shui Po Station. You will find that Dragon Centre faces the street crossing dominantly with large glass wall front. Sunlight shines from the skylight through to the first floor. 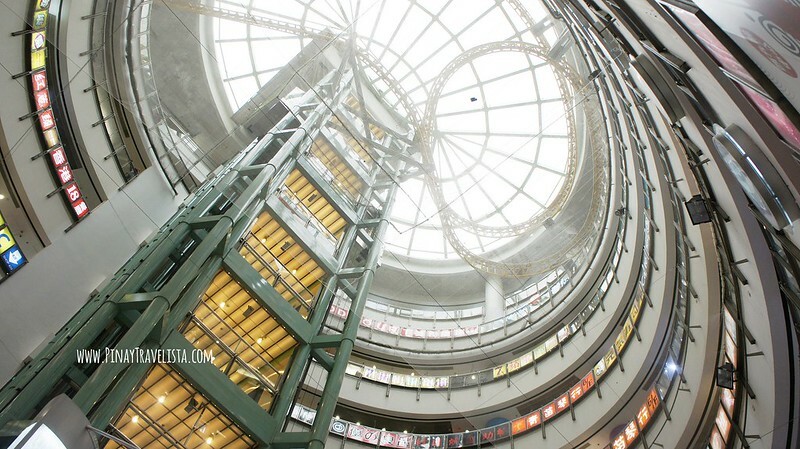 The Dragon Centre won the Hong Kong Institute of Architects 1994 Certificate of Merit Award. 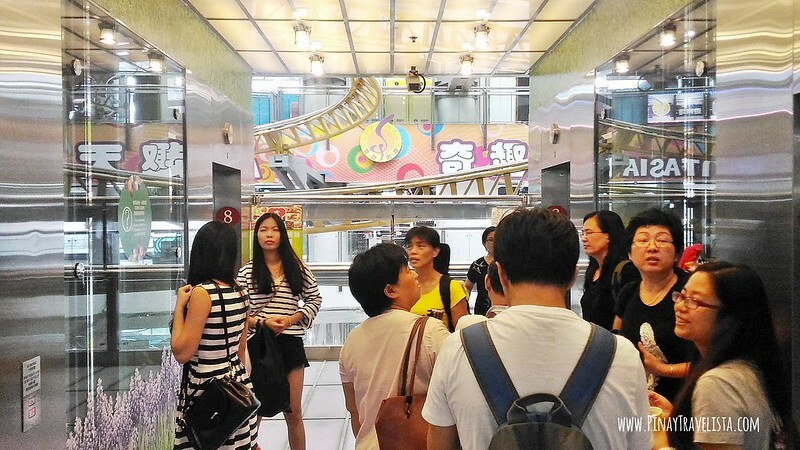 The ninth floor features Sky Fantasia (奇趣天地), a children’s entertainment centre, (surprisingly) an indoor roller coaster called the Sky Train (天龍過山車),. The roller coaster, which hangs from the roof, was the second indoor roller coaster in Hong Kong (the first was located in The Wonderful World of Whimsy in Cityplaza), however it has been closed since the mid-2000s. 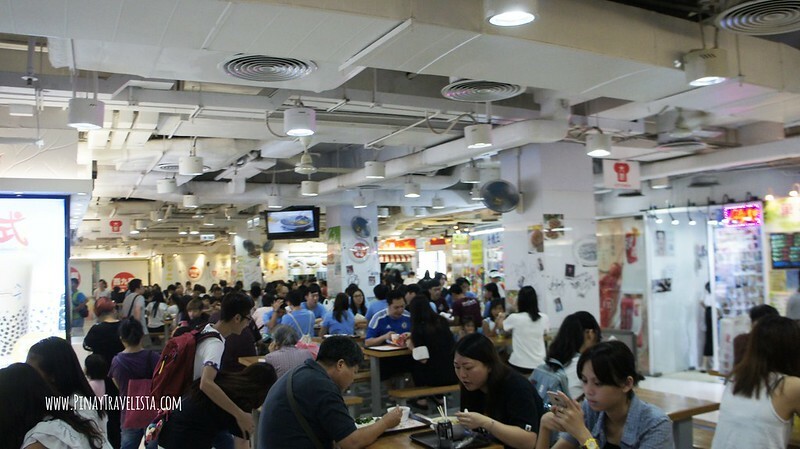 The eighth floor features an ice skating rink, the Sky Rink (飛龍冰上樂園), and a large food court that offers large food choices. My favorite part is the Apple Mall. 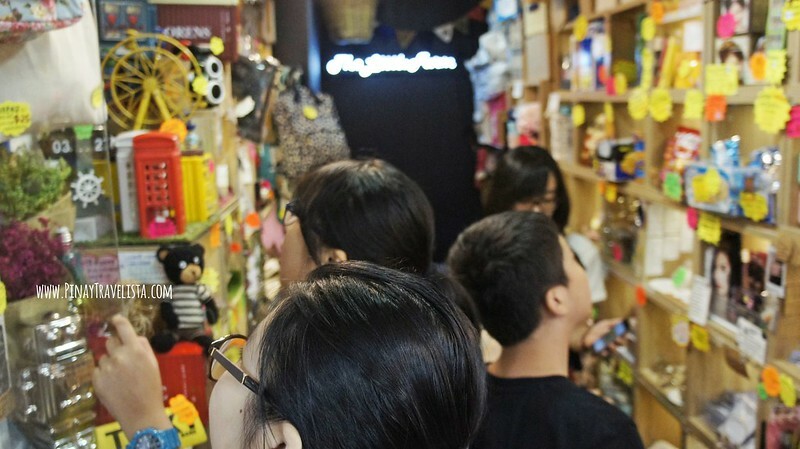 These are individual and independent shops where you find knick-knacks of some sort. You will find these hops selling trendy clothes, inexpensive bags, colorful accessories, and home decors, and so much more. It’s an understatement that locals flood this area of the shop, and I can totally understand why. 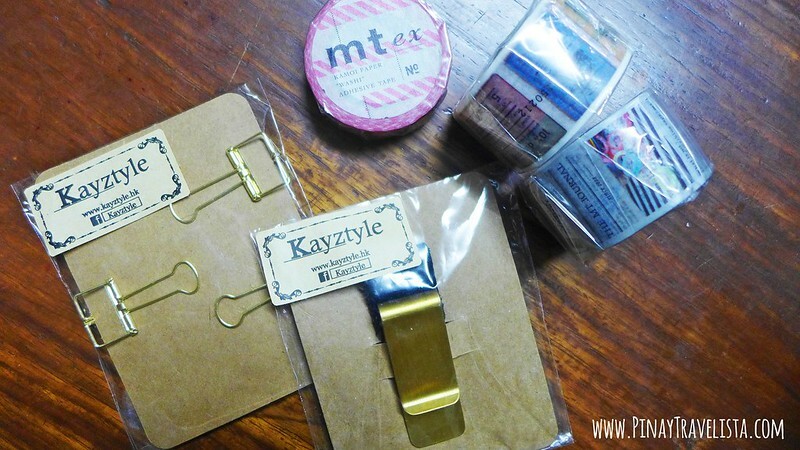 Being a stationery addict, I was happy to find affordable and awesome washi tapes designs to add to my collection. Ofcourse I had to buy some Midori Travelers Notebook accessories as well on my first visit. On my second visit, I was able to buy a thick knitted cardigan to keep me warm, and some more washi tapes, and Midori Travelers Notebook accessories. 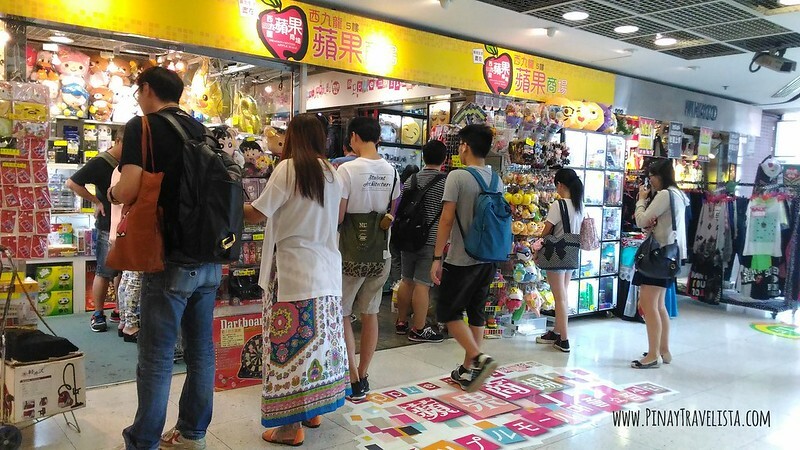 Hong Kong is full of upscale to bargain shops catering to whatever one needs. 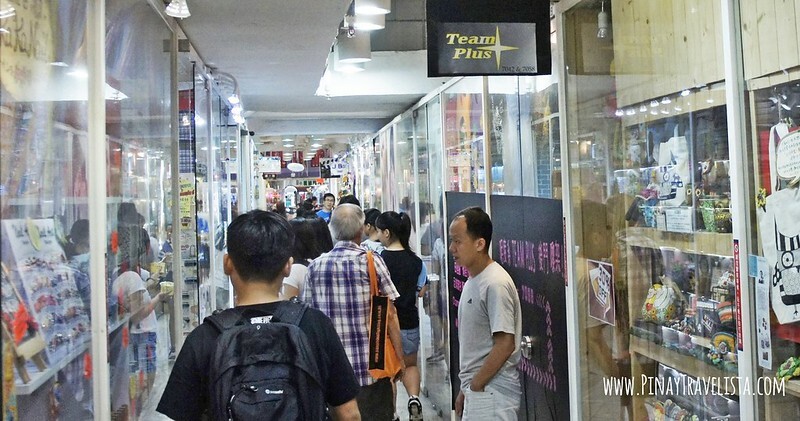 You’ll always find something good to buy whether in high end shopping malls or street markets. But if you want to shop like the locals do, try Dragon Centre Mall and you might find it surprisingly the place to shop at.